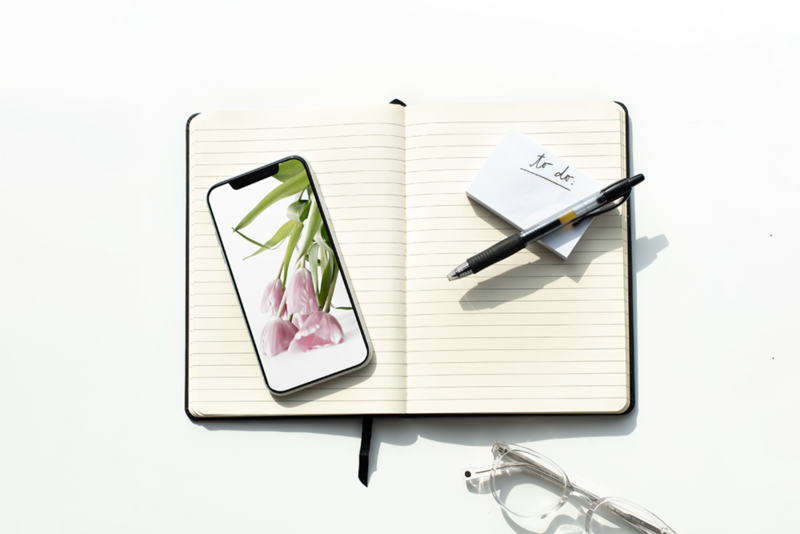 The month for April showers has arrived (we certainly hope not though after all this snow) and that means we are one step closer to warm days and flower blossoms. 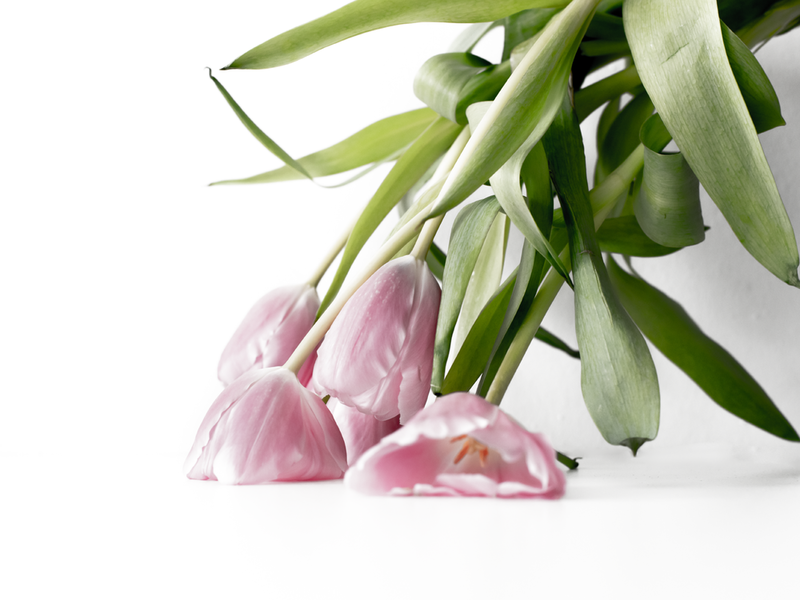 Two of our desktop calendars were created with the beautiful flowers we see spring up in April— tulips! Fun fact: at a point in time in the 1600s, tulips were more valuable than the average person’s house and cost almost ten, yes TEN, times what a working-class man earned in a year. Apart from the beautiful flowers, April is also known as National Poetry Month! This well-liked genre of writing was brought to us by poets like Maya Angelou and Pablo Neruda, or modern-day figures like Orion Carloto or R.H. Sin. But to keep it simple, we wanted to bring the most classic spring poem to life for your desktop. Enjoy this month’s desktop calendars as they were inspired by some of our favorite things from this lovely season. We are a digital marketing agency seeking to fill a full-time position as Project Manager. We are a super fun, tight-knit team based out of Sioux Falls, SD. We curate and implement digital strategies that effectively help businesses achieve their marketing goals. Our creative team of analysts, strategists, designers, copywriters, video + photo producers are top-notch and devoted to elevating brands. Build productive trust relationships with clients/accounts. Assess client needs and provide assistance and information on marketing services. Managing projects with excellent and professional communication. Push projects from start to completion by being the driving force between the team and client. Define the scope of client projects in collaboration with team. Create a detailed work plan which identifies and sequences the activities needed to successfully complete projects. Develop a schedule for project completion that effectively allocates the resources to the activities. Determine the objectives and measures upon which the project will be evaluated at its completion. Manage client budgets, agency hours and advertising spends. Maintain client social platforms, creating unique on-brand social content, and managing fan/follower growth. Brainstorm and provide creative marketing strategies. Curating blog posts from start to finish and managing visual assets. Assisting and contributing to photo shoots for campaigns, look books, microcontent and social media content. Represent The Sampson House at various community events including workshops, networking opportunities, speaking events, and client celebrations. Bachelor’s Degree in mass communication, marketing, advertising or related field preferred. 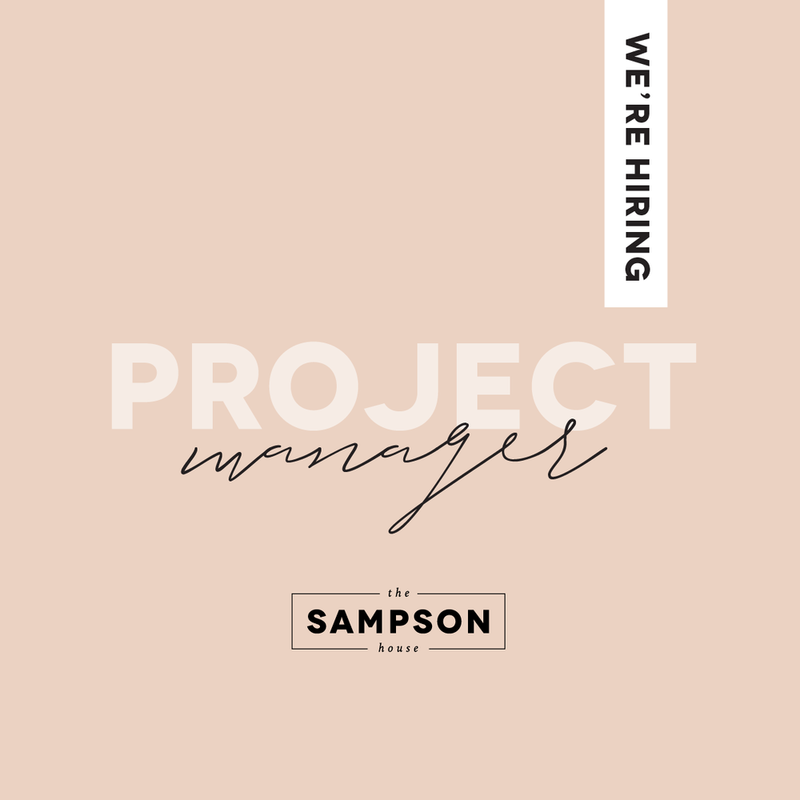 Bonus if you have 2+ years experience as a project manager. Must be able to communicate effectively & efficiently in a team setting. Must be able to self sufficiently, independently and confidently lead client accounts. A self-starter with strong work ethic & problem solving skills. A strong ability to make and meet deadlines. Extensive knowledge of social media business pages, digital marketing and blogging. A demonstrated eye for quality content. A strong ability to multi-task projects. Fantastic and witty writing skills. Ability to analyze data & improve advertising performance. Option to work remotely one day a week. Paid family leave - up to six weeks paid leave for maternity, paternity or other family-first needs. Roth IRA Contributions - we match up to 3%. Wellness - free access to private gym. Annual all expenses paid work retreat. Office beverages and snacks provided. Team outings - spa days, lunch/dinners, pool day, patio drinks, etc. Opportunities for growth, continuing education and learning. A Wine Tasting Counts as Work, Right? The other day, we got a delivery straight from Sonoma Valley, California to The Sampson House. You guessed it…a big crate of wine! Not just any wine; but the best bottles from our client Ammunition Wine. Naturally, this called for a wine tasting in the office (wink wink). It counts as conducting research for work, right? In order to make the occasion official, we needed a charcuterie board. Our array of cheeses (surprisingly enough, blueberry goat cheese was delish), baguettes, crackers, sausage, prosciutto, and fruit jam was the perfect addition to the 10 bottles of wine to taste. From Pinot Noir to Sauvignon Blanc, we made our way through the smokiness and fruitiness of each wine with the sunny Sonoma Valley weather in mind. It was almost as if we were in the California vineyards (soon enough, hint hint). Val: "What a fun day. We should this monthly! ;) Makes me excited for patio weather and wine with friends." Angela: "I don't usually drink red wine but I was surprised how much I loved the Zinfandel. We'll definitely be having more wine & charcuterie days. :) "
Gabrielle: "It was definitely a great way to relax and take a break in the office! 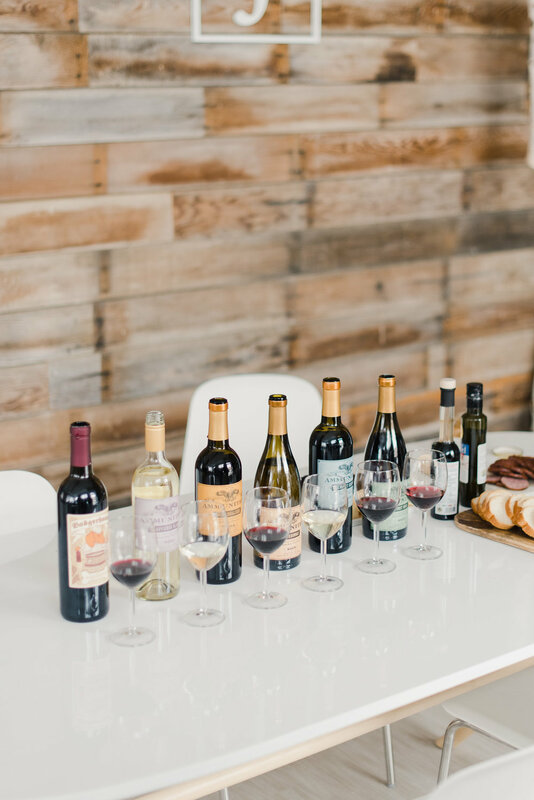 I personally had never done any kind of charcuterie with wine before, so it was really cool to see how the flavors changed with the food we ate." This was such a fun way to get away from the desk on a Friday afternoon. Stay tuned for all of the exciting content that is to come for Ammunition Wine. Until then, cheers!